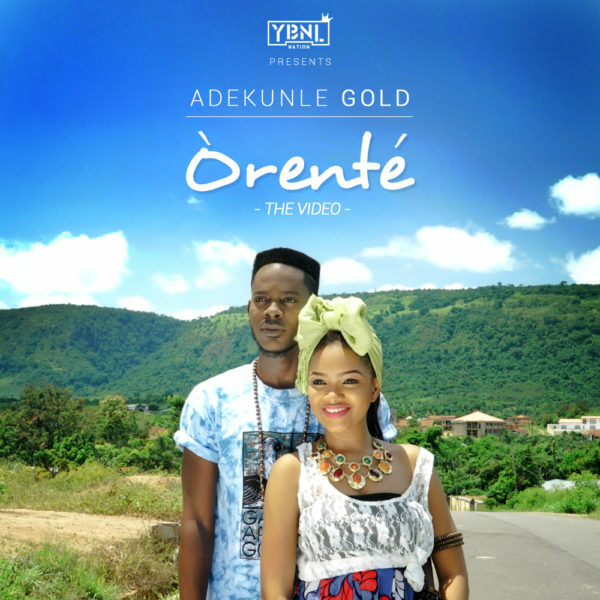 YBNL artiste and fast rising Nigerian Urban Highlife singer Adekunle Gold fuses his unique sounds of highlife-meets-afro-rock-and-pop in his new single titled “ORENTE”. The artiste has immediately followed the release of the single with a video that was shot in the ancient city of Osogbo in Osun State. The video was directed by Mex with a retro Yoruba theme.